In 1980 as the Arab League forced the Nations of the world to leave Jerusalem, the International Christian Embassy Jerusalem was established to be a visible presence of love and comfort from Christians around the world to the people of Israel. 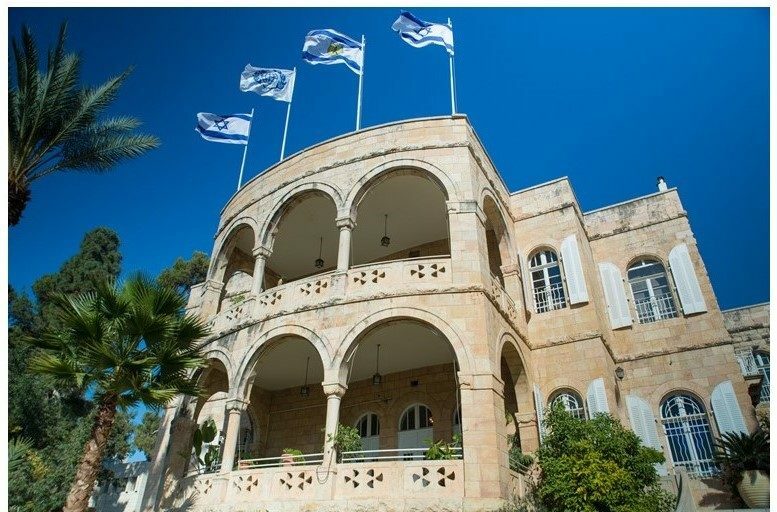 When the Nations of the World closed their embassy doors in Jerusalem, we opened ours and continue to stand with the nation of Israel and the Jewish people. Through the ICEJ Christians from 176 countries are empowered to speak their support for Israel and the Jewish people. 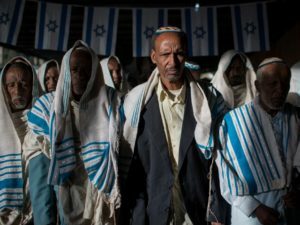 With branches in 91 countries we assist Christians to make a strong and meaningful connection to Israel and the Jewish people. Our focus is to reach all generations, but to especially reach the NextGeneration. 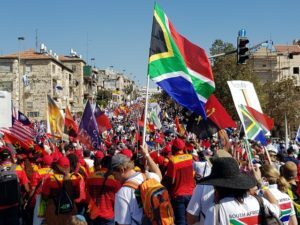 We exist to connect the Church with Israel. We want to empower all to be educated and to educated all about Israel and its much needed support. We exist to bless Israel and the Jewish people. We speak the truth, advance social justice and empower people with bible-based advocacy for Israel.